Originally published on ActiveRain by Kathleen Allardyce, real estate marketing consultant and president of Getting It Write Inc. 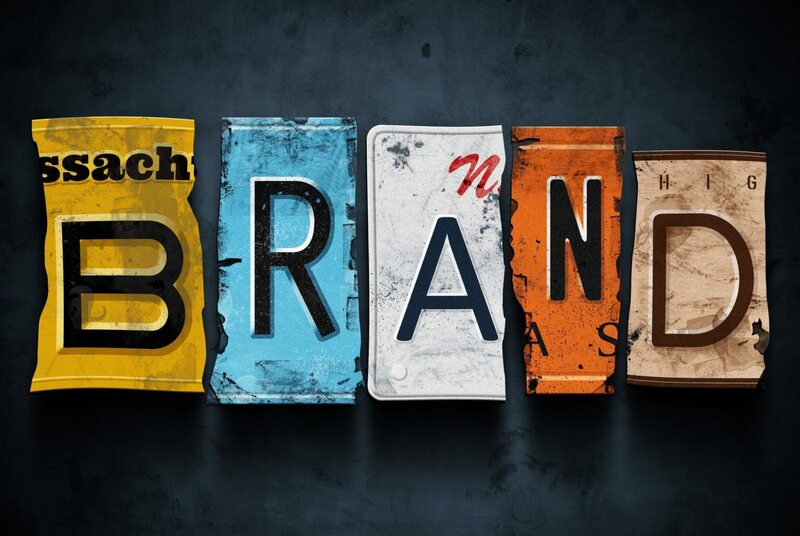 I hear this sentence all the time: “I don’t know what a brand is, but I don’t think I need one.” I decided to take this opportunity to try to define the concept of branding to explain why you need a brand. In a way, it’s like explaining why we need air. So, please hang in there with me, and let me know if what follows makes sense. How can you recognize a brand? Raise your hand if you recognize the car in the photo to the left. If you didn’t raise your hand, you know that it’s a sporty-looking car. Just looking at the car, for all you know, it could be a hybrid with a top speed of 60 miles an hour. That could be your perception just from looking at the photo. If you did raise your hand, you know that you’re looking at an Aston Martin. A 2010 DB9 Volante, to be exact. And, now that the rest of you know it’s an Aston Martin, you probably have quite a different perception of the vehicle. What do you know about Aston Martins? If you’re a car buff at all, you know that James Bond was fond of Aston Martins. So, does that fact make you feel differently about the car than when you thought it might be a hybrid? Indeed. Why? Because you now perceive the car to be a hot sports car, capable of making beautiful women swoon, achieving high rates of speed, completing very sharp turns, and, in the hands of “Q,” launching rockets. And that perception is reinforced by other things you may know if you are a car buff. 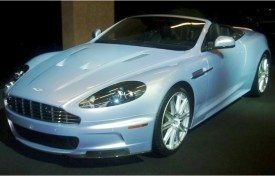 For example, here is a short list of famous folks who drive Aston Martins: Jennifer Lopez, Pierce Brosnan, Janet Jackson and Ryan Seacrest. So, even if you’ve never driven an Aston Martin yourself, every perception you have of the car is consistent. It’s a hot car that anyone would love to own. So, that’s it. That’s the brand. Now, look at the photo again, and point to the brand. You can’t, can you? Why? Because a brand is a perception that has been implanted in the public’s mind. It’s your perception of what the Aston Martin is all about. And you developed that perception because everything you were exposed to concerning that car reinforced its brand. When people ask me what the end product produced by branding is, it can be difficult to explain. There isn’t something you can see, feel or taste. It’s not like a website or a marketing brochure. And that is a big part of the reason why branding is often misunderstood. The branding process gives you the opportunity to clearly identify your target market, their needs, and how you satisfy those needs in a way that is different from your competitors. It’s the “different from your competitors” part that is critical. Until you know what the Aston Martin’s brand is, it’s just a car. Until you, as a real estate professional, have a brand, you’re just a real estate agent. And that’s why you need a real estate brand.